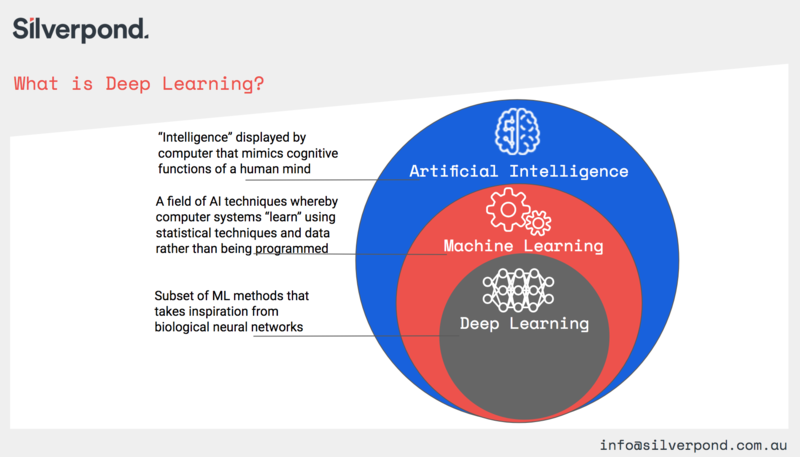 Check out our updated ‘What is Deep Learning?’ Page! We’ve made some updates to our “What is Deep Learning?” page. Have a look and check them out! Via silverpond.com.au: Read more here!